Our daughter, Sadie Rae Haywood, was diagnosed with a fatal genetic disease called Sanfilippo Syndrome. Sanfilippo Syndrome (also known as MPS III) is a progressive and fatal disease affecting 1 in 70,000 children. It is a genetic condition that affects the metabolism and results in severe damages to the Central Nervous System. Individuals affected by Sanfilippo lack an enzyme necessary to break down long chains of sugar molecules. As these molecules accumulate in the cells, they start causing cellular dysfunctions, particularly in the brain, causing affected children to lose memory and forget how to walk, talk, and feed themselves. The life expectancy of diagnosed children is 10-20 years. "We cheer on our children for every little milestone, every gain. How does a parent respond when it's going in the other direction?" Our daughter, Sadie, was born at 37.5 weeks after a healthy pregnancy. She was immediately transferred to Levine Children's Hospital in Charlotte due to breathing issues. She had respiratory distress syndrome, so the doctors put her on a ventilator. 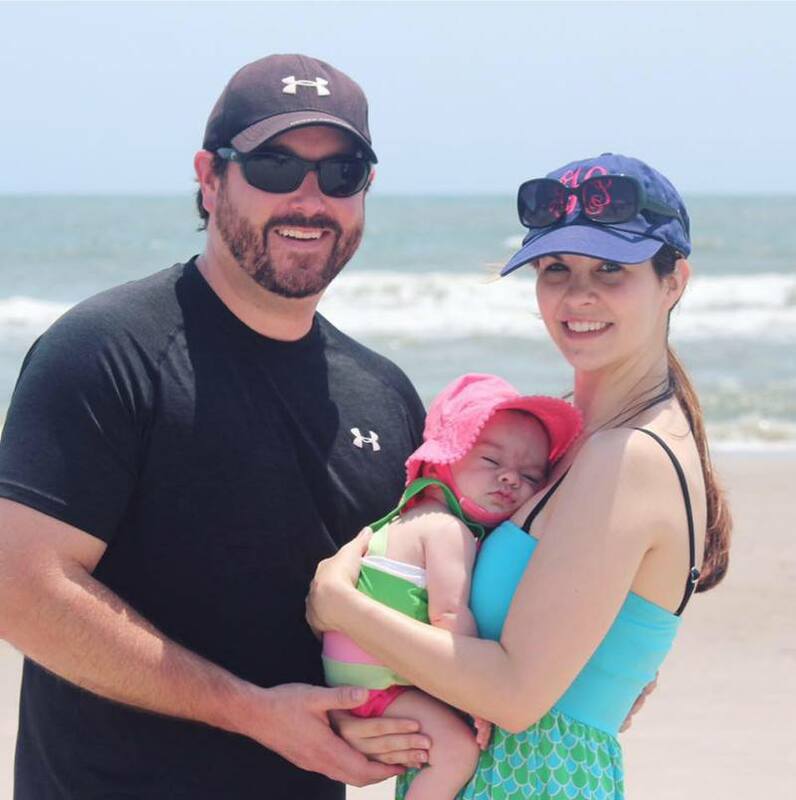 As a possible result of the ventilator, Sadie developed IVH Grade III, a serious brain bleed. After several unsuccessful attempts to get the bleed under control, the doctors ended up surgically implanting a shunt to fix the problem. After ten weeks, we got to take our sweet girl home for the first time. All of her issues faded away and she was just our sweet, healthy, and smiley Sadie. However, at three months, we got the devastating call that would forever change our lives. 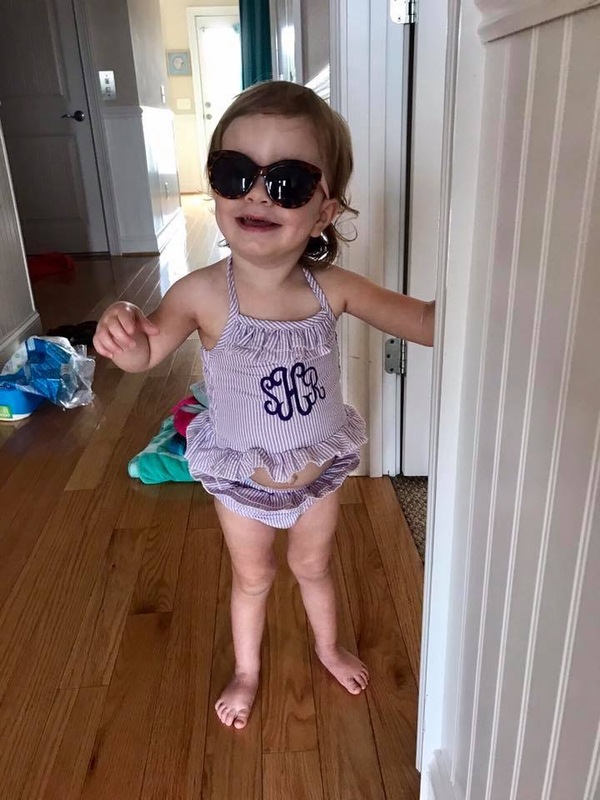 This call informed us that Sadie has Sanfilippo Syndrome, a very rare neurodegenerative disease that robs children of their lives by their teenage years. Currently, there is no cure but there is HOPE! A gene therapy trial has shown great promise in mice and has just been used on two children. There are other studies out there that also provide hope. The research and trials will not be successful without funding. This disease starts to take its toll in children as early as age one. We've got to push for funding to get Sadie and the many other children living with this disease into trials before it's too late. We greatly appreciate any and every contribution. Every little bit helps. There will be a cure in our lifetimes and with your help this will happen soon enough to save many lives. 1. Money will be given to the Cure Sanfilippo Foundation to help fund additional research and clinical trials. For more information please visit: https://curesff.org. 2. The money will also be used for Sadie's medical bills and traveling to doctors in different states. If you'd like to reach out to us or hear more about Sadie's Journey, click here to contact us.